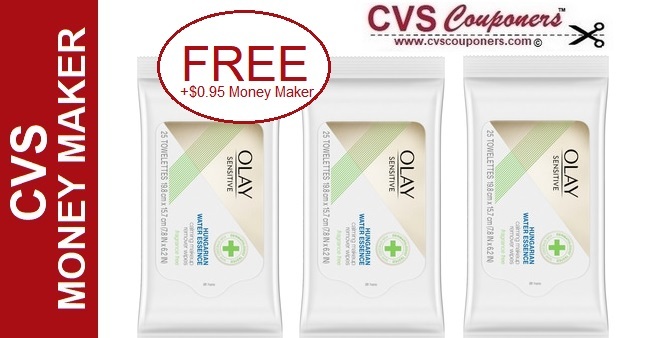 CVS Couponers Stock up on Olay Cleansing Wipes for FREE + $0.95 Money Maker 3/31-4/6 at CVS. 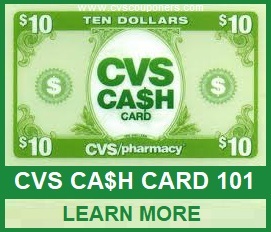 SAVE 100%, Here is how we did it. 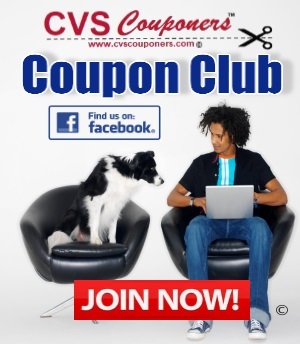 CVS Couponers this week CVS has a promotion on Olay products. 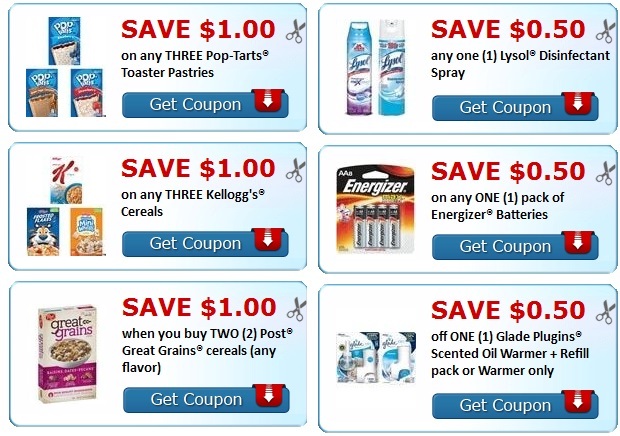 Receive $5.00 Extrabucks when you buy two on sale BOGO 40% off. 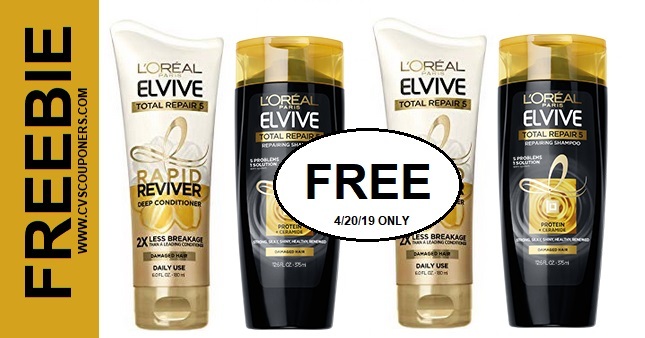 Use with selected coupons listed in CVS Coupon Deal idea we provided for you below and score two Olay Sensitive Cleansing Wipes 25 ct. for FREE + $0.95 Money Maker -3/31-4/6.